If you’re looking for guaranteed quality when looking to have a conservatory installed, look no further than Forest Edge Home Improvements. We are proud to announce that we are a Which? Trusted Trader. This means that you will be getting high-quality installations that will last for many years to come. Being a Which? Trusted Trader, and an official Ultra Installer ensures you that we put in the effort when it comes to home improvement projects. 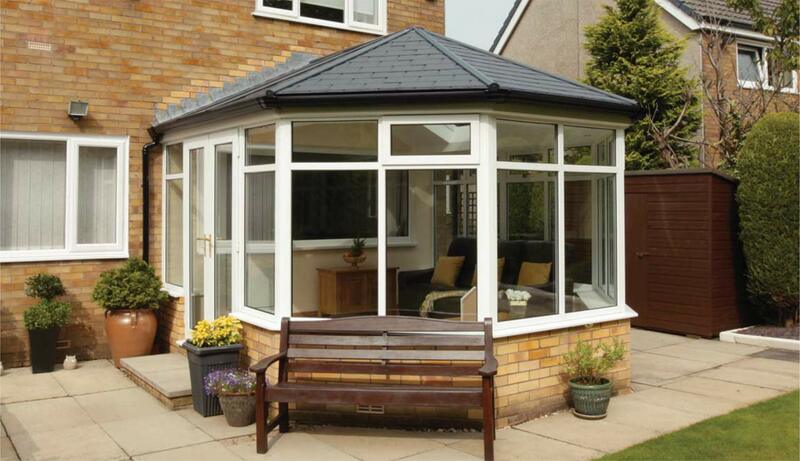 We work quickly and effectively to bring you high-quality conservatories, orangeries, extensions as well as replacement roofs. As a double glazing company, it is important to us that you can enjoy the benefits of our installations as quickly as possible. That is why we work fast and efficiently with minimal disruption to your life. We strive to be the best Which? Trusted Trader in Lymington, New Milton, Hythe, Totton, Ringwood, Highcliffe, Milford-on -Sea, Beaulieu, Brockenhurst, Hampshire, Dorset and other surrounding New Forest areas. For more information, get in contact today to see what we can offer you as an approved Ultra Installer. As a company, it is vital to us that our customer has as much freedom of choice as possible. That is why we install Ultraframe conservatories, orangeries, extensions and replacement roofs at competitive prices. We are careful and precise with our installations making us a Which? Trusted Trader. Our products will not only expand and brighten up your New Forest property, but it will also improve thermal performance, the aesthetics of your home as well as the overall market value. All this at incredibly affordable prices from a Which? Trusted Trader. Get in contact now to see how we can help you improve your Lymington property. 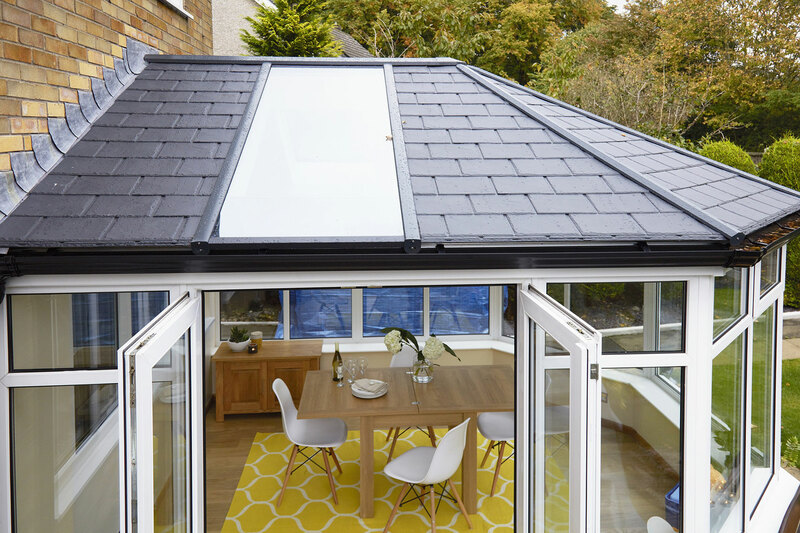 It doesn’t matter whether your home is a modern, traditional, period or an entirely new-build; we will have the conservatory options available for you. For those who are looking for a more permanent solution than a traditional conservatory, look no further than one of our house extensions. Here at Forest Edge Home Improvements, we install stunning extensions across the New Forest area for those who are looking to add more space. For more information on our extensions, get in contact today. Alternatively, you can start a quote using our online cost calculator where you will get a price tailored to your specifications. If you would like more information about our Which? Trusted Trader and Ultra Installer accreditations, then please leave us a message via our online contact form. One of our friendly and helpful team members will get back to you as soon as possible to answer you’re questions. We are happy to answer any questions you may have about any of our products and services. We are Which? Trusted Trader throughout Lymington, New Milton, Hythe, Totton, Ringwood, Highcliffe, Milford-on-Sea, Beaulieu, Brockenhurst, Hampshire, Dorset and the surrounding New Forest areas.